As well as being inducted in 2000 into the Rock and Roll Hall of Fame and the Memphis Music Hall of Fame in 2015, Scotty was also ranked 29th on Rolling Stone’s list of 100 Greatest Guitarists of All Time. It has been reported that Moore had been in poor health in recent months. A service will be held in his hometown of Humboldt, Tennessee. R.I.P. 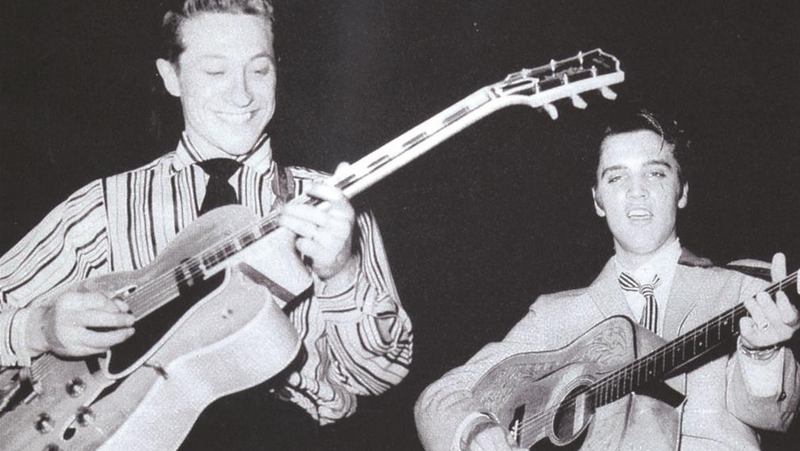 Scotty Moore: Elvis Guitarist and Rock and Roll Icon Dies at 84 | Music Daily Update.